The mood in your bathroom is everything. The bathroom is where you start and end your days, a place to get ready, and a place to relax. 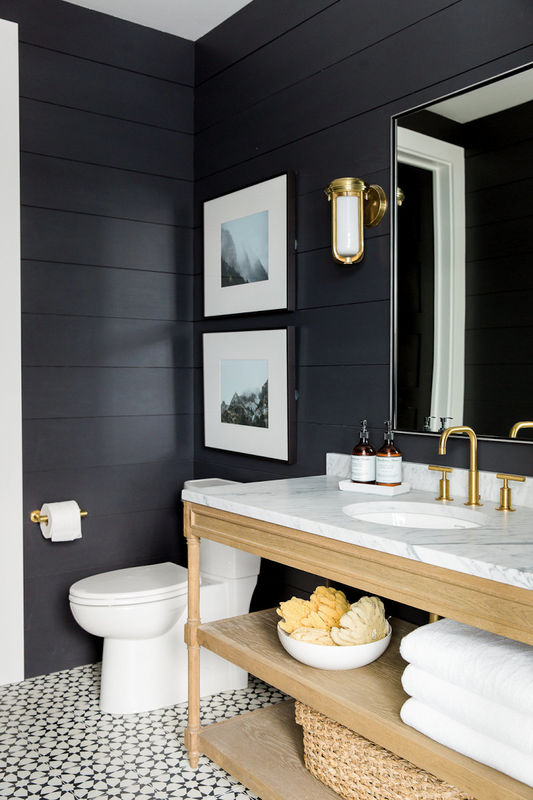 This can make choosing a paint color kind of stressful, so we've put together a list of our go-to paint colors for the bathroom! For high quality paint colors we love using Benjamin Moore and Sherwin Williams! Do you have a small bathroom? You don't need to sacrifice style! Read 5 tips on decorating small bathrooms here!